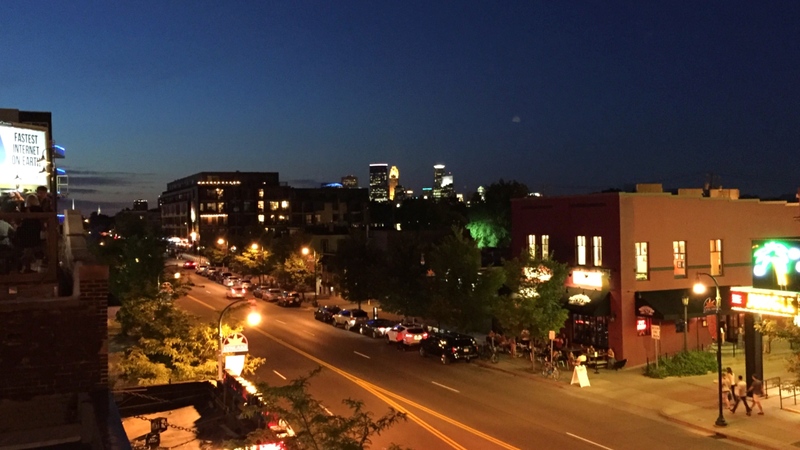 Rooftop view of Downtown Minneapolis shortly after Philander Castile was shot by a police officer 10 miles away. I had a nice time last night — spent with friends as we enjoyed a whimsical performance by some talented folks — followed by light-hearted talk at a rooftop bar. I gazed at the amazing view of downtown Minneapolis while the vibrant street life unfolding below. I fiercely love this community that I call home. I had a good night. I awoke this morning to the news of another man’s passing — a truly senseless death — his name was Philando Castile and Minnesota was also his home. He will no longer have nice nights. He will no longer enjoy time with friends and family. He will no longer experience the comfort of a community that he called home and likely fiercely loved. 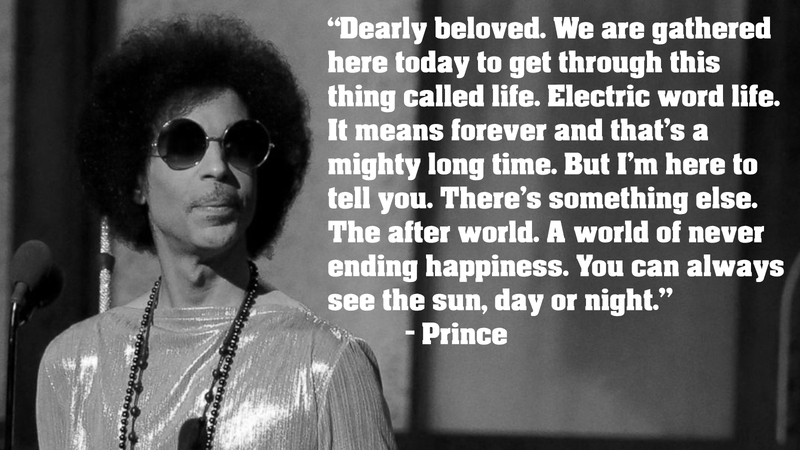 Today, I’m profoundly sad — it’s not the first time — but this one really hurts hard. 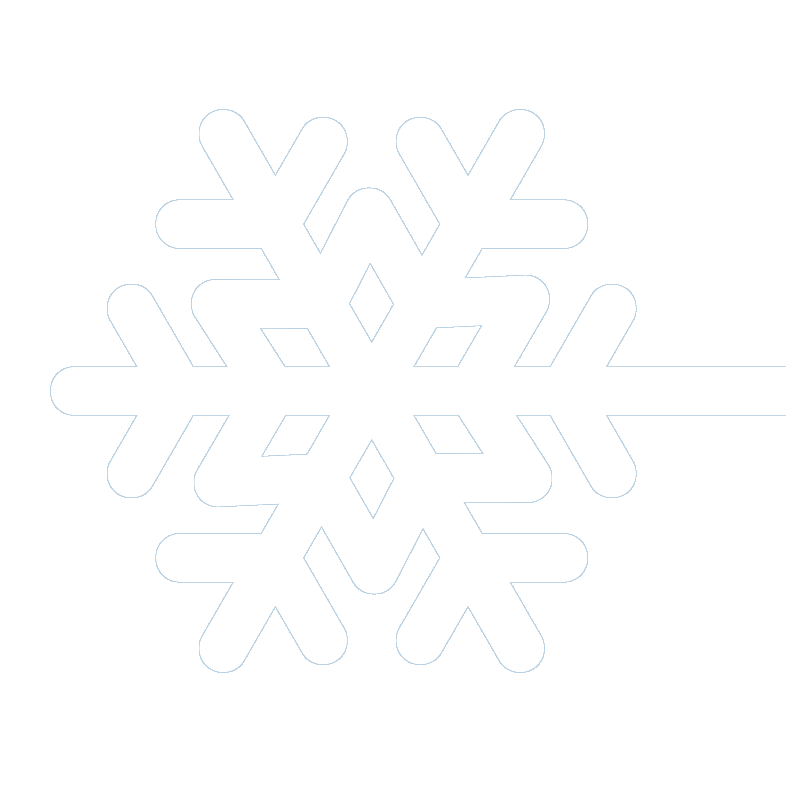 I believe there’s a better way for all of us to live and enjoy this brief time that we share. Life is never easy, it’s frankly hard. It’s also the most remarkable event that will ever happen to us. It’s the struggle for a better future, not just for ourselves, but for everyone, that truly defines our place and time. This struggle is called hope. I’m heartbroken, but not deterred. I will continue to work hard to make hope happen for everyone because I love our community. 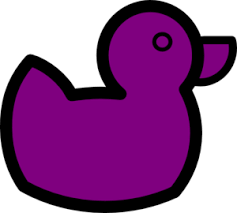 In memory of Prince’s passing, “Duck Duck Gray Duck” shall be referred to as “Duck Duck Purple Duck” until further notice. 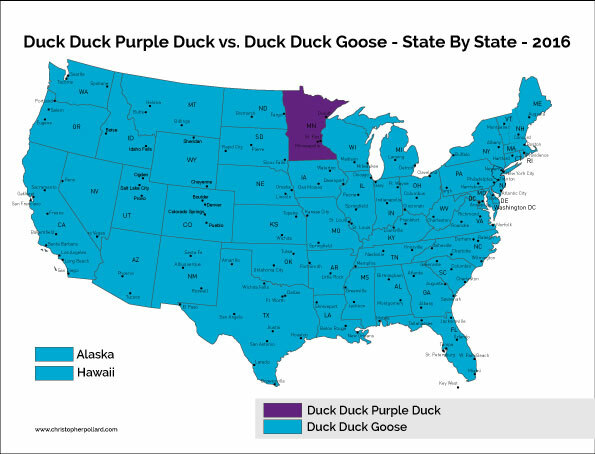 Minnesota celebrates all forms of “Duck Duck” because we’re cool like that.